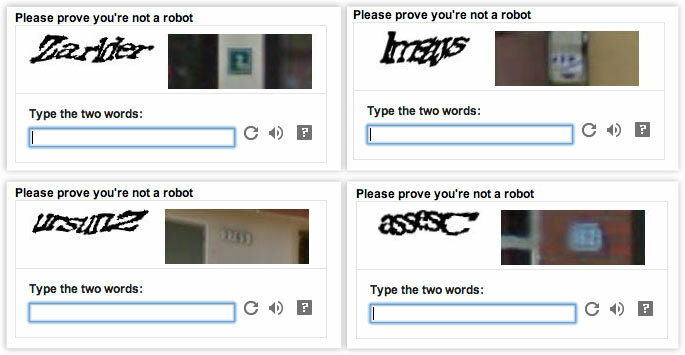 It sounds silly, but my daily encounter with blogger is having to decipher the captcha characters. Every single time I leave a comment, I have to guess what the letters say. It’s a bit of a challenging experience that gets in the way of me interacting with blogs on blogger. That bad experience makes me want to never have a blog hosted by blogger. There may be other great features with blogger, but if people don’t enjoy leaving comments, then why have your blog there in the first place? I want comments. Blogger doesn’t make it easy for people to comment. That’s the impression I’m left with Blogger. It’s hard to comment. Therefore, my perception of Blogger is that it’s not friendly and easy-to-use. Are there other features that are easy to use on Blogger? Of course. But if the very point where the general public touches your blog becomes a burden, forget it.